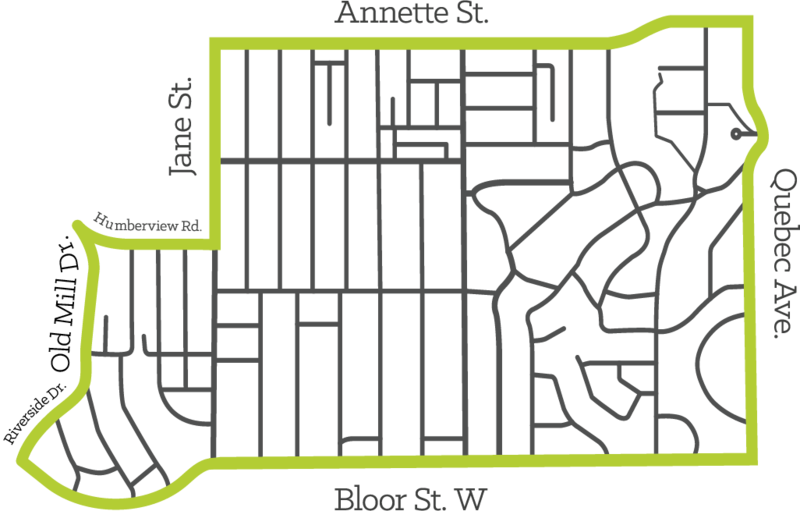 The BWVRA is a volunteer organization and paid memberships are needed to cover the basic costs of informing and bringing together members of the Bloor West Village community. The cost is $20 per member, per year. Please join us today! Membership will entitle the holder to vote at meetings of the BWVRA. There will be no limit on the number of memberships available to adults residing at the same address. Monies collected from the membership fee will be used to cover the costs of administering the BWVRA, such as: web hosting, photocopying, bank fees, postage, etc. 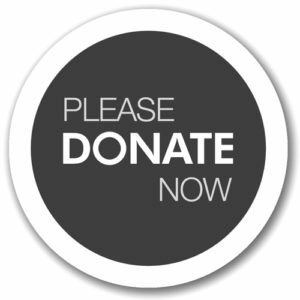 In the case of any major BWVRA initiative that may require additional resources, those donations will be sought from the membership (or through public fundraising). Include your full name, address, phone number and email address. An email receipt will follow (we will mail receipts to those who do not have email). Want to be added to our mailing list? Click here. Prefer to send a letter? Our mailing address is: BWVRA, 272 Beresford Avenue, Toronto, Ontario, M6S 3B3.